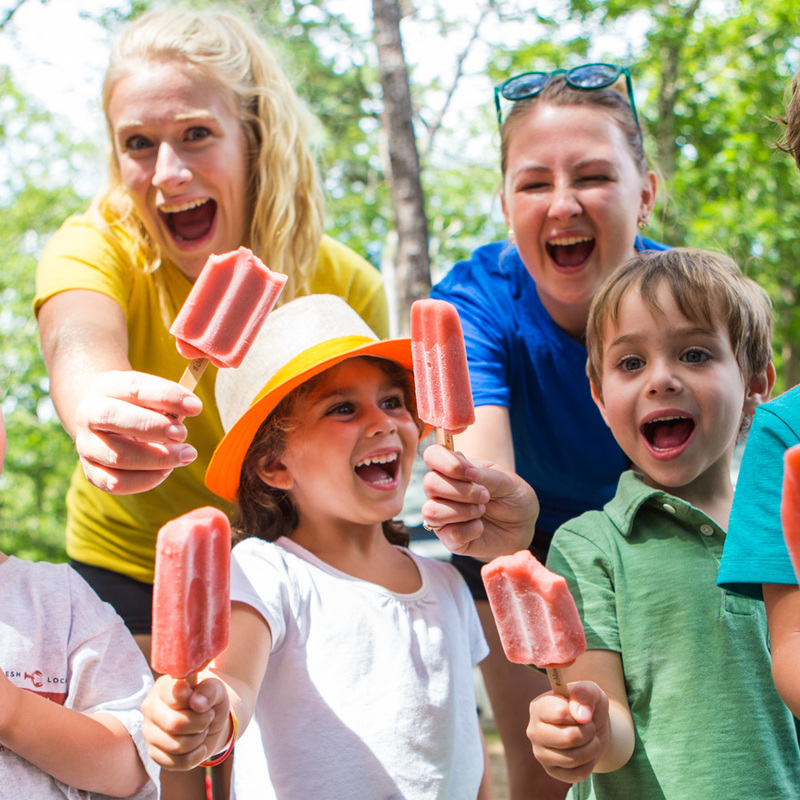 While parents are the primary source of values education and character building, camp offers a great opportunity to reinforce the values that children are already learning at home. 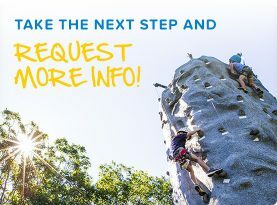 Moreover, in the recreational setting that includes competitive sports, performing arts, and day-to-day socialization, children have a unique opportunity to learn, practice and test their “values skills”. 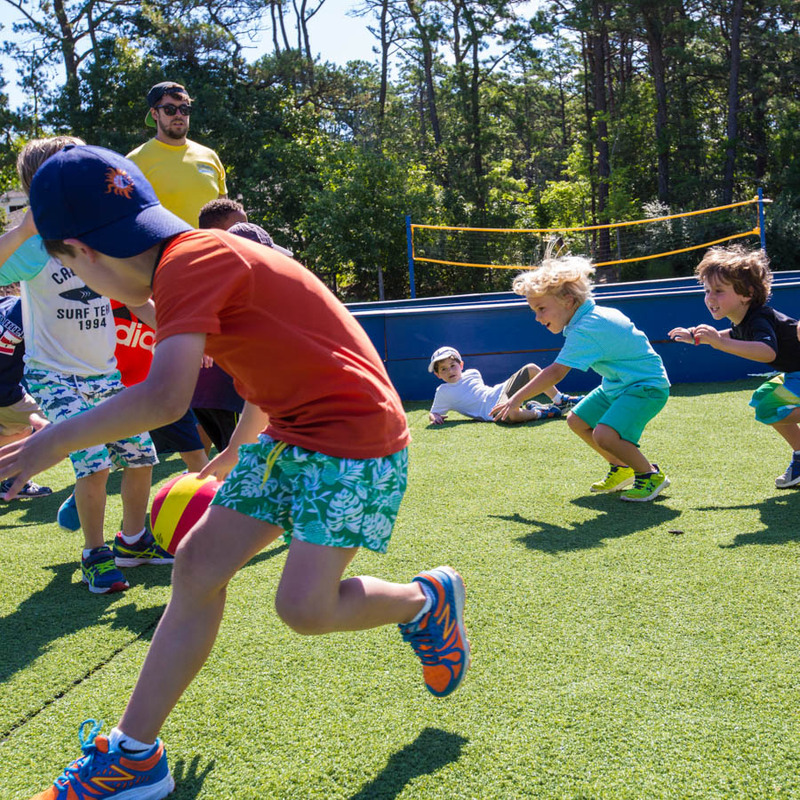 The STARFISH program not only supports our camp’s mission of teaching children the skills of making and keeping friends while building self-esteem; it creates a safe environment that makes accomplishing that mission possible. 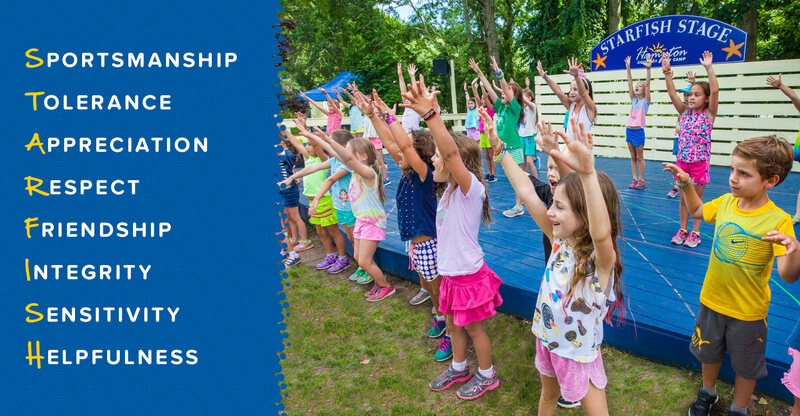 At Hampton Country Day Camp, we recognize and celebrate, on a daily basis, a camper’s efforts to exhibit STARFISH values. 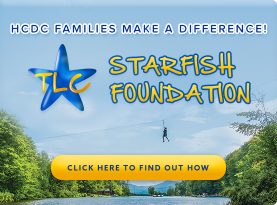 Every day, Division Leaders award “STARFISH Raffles” to campers and staff members who have demonstrated one or more of our core values. 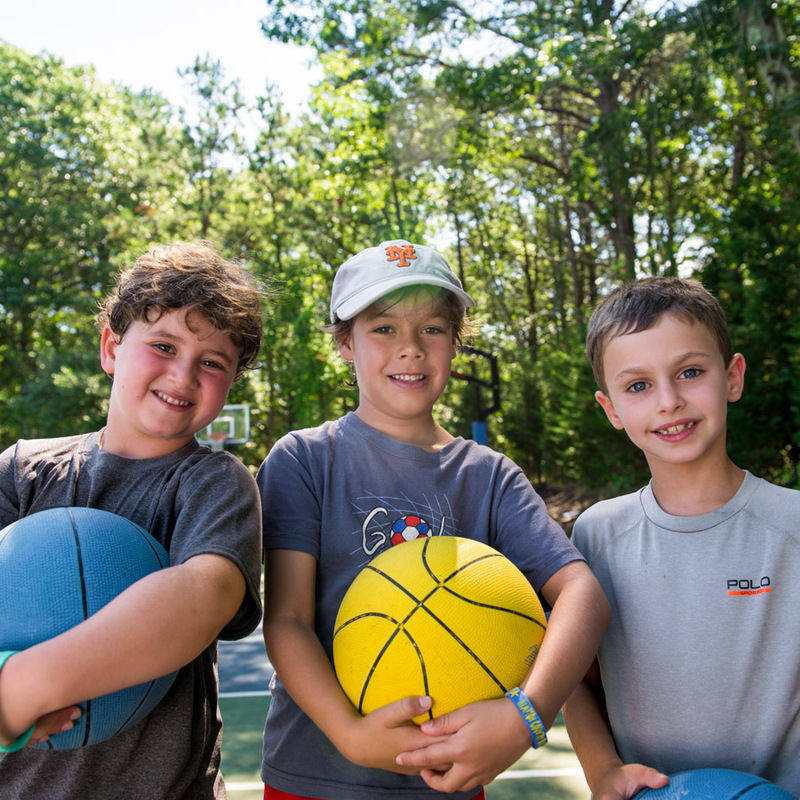 This recognition is immediate and serves to reinforce the camper’s positive behavior. At our STARFISH “Pow-Wow” on Friday mornings, after a full-camp dance-off and a wacky Staff Minute-to-Win-It contest, our “STARFISH Raffle” is held where the names of both campers and staff members are selected. In addition to being recognized before the entire camp, the lucky winners and their respective groups are rewarded with the prized HCDC STARFISH Bracelets as well as by wild cheering!